Here's What's New in 2016! A SMPTE Centennial Exhibit space showcasing historic technology from C. Francis Jenkins, SMPTE's founder and a prodigious inventor. A dedicated Oktoberfest on Wednesday afternoon, 26 October, with a great selection of imported beer and German delicacies. 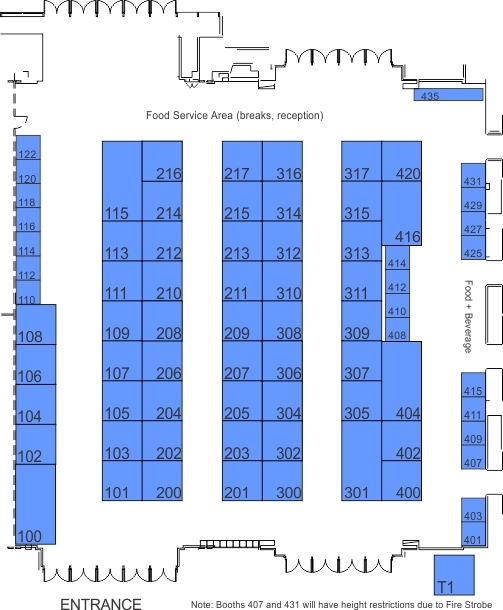 With this added floor space, we will be able to accommodate exhibitors requiring larger booth spaces, while retaining the desirability of having all exhibits on the same floor of the hotel complex. Centennial Hall will be open the same exhibit hours as Dolby Hall, with the exception of the to exclusive Exhibits Hall Receptions on Tuesday evening and Wednesday afternoon. 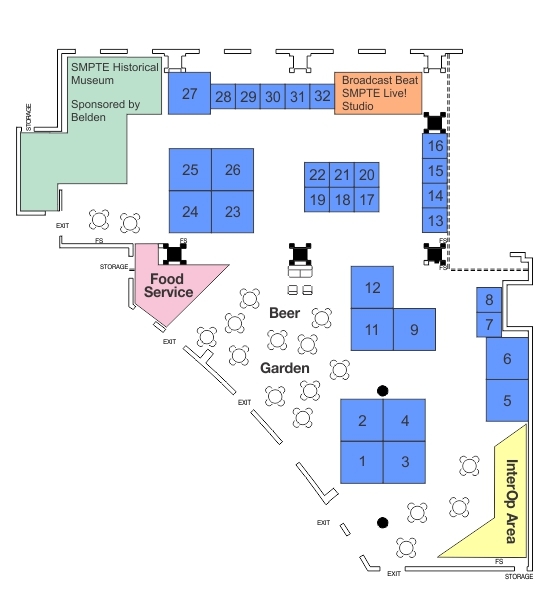 This new space will no doubt be a big hit with attendees, so make your reservation now to get the best booth location. Exhibit Space has been sold out for 2016. 5 Macnica Technology / PacketStorm Comm.